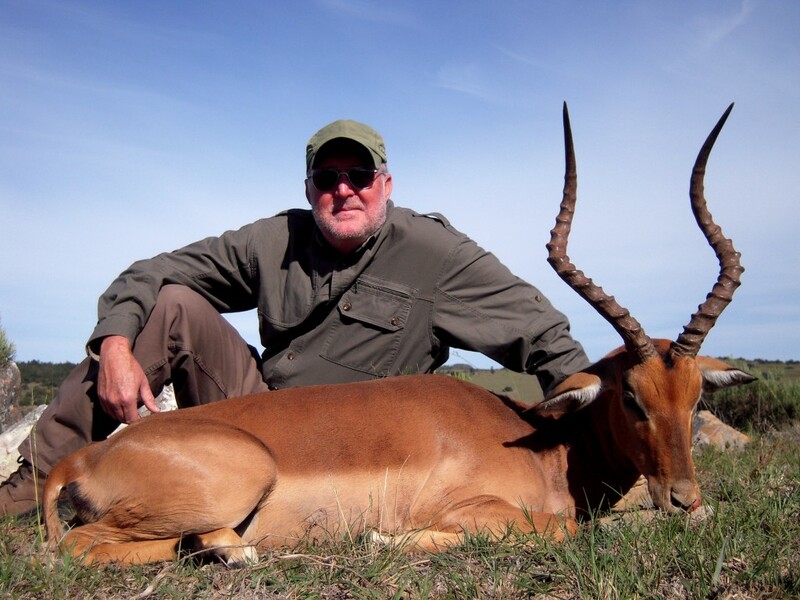 John and Lynne Nowlin joined Professional Hunter, Ed Wilson, for their third safari with John X Safaris. 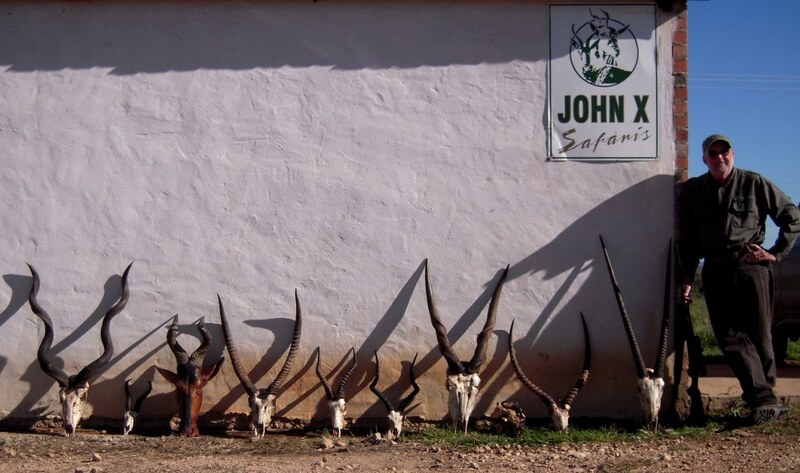 Having hunted our Coastal and Northern areas in the Eastern Cape on their previous safaris, both John and Lynne wanted to see a new region of South Africa and hunt a variety of species that they had previously not hunted. 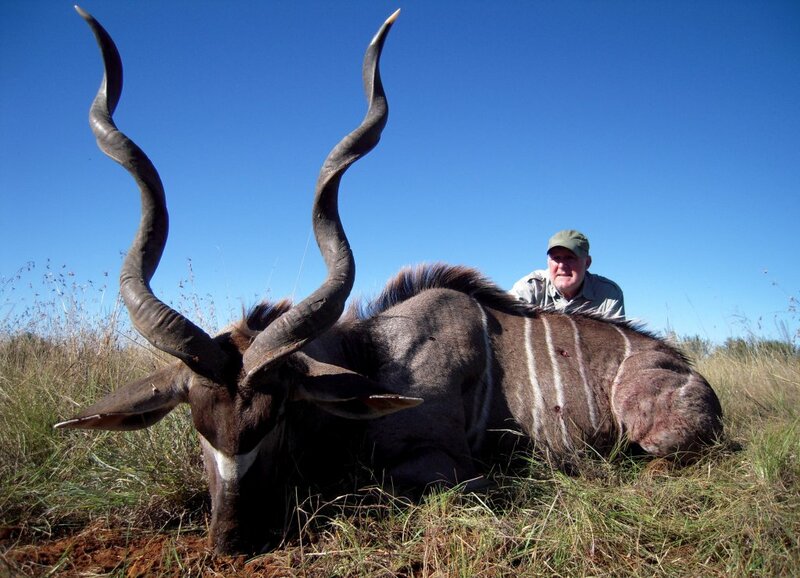 A happy John with his Southern Greater Kudu. Starting their hunt in the Free State Province of South Africa, landing in Bloemfontein, the hunting party travelled to the Sandveld Nature Reserve, north-west of Bloemfontein. 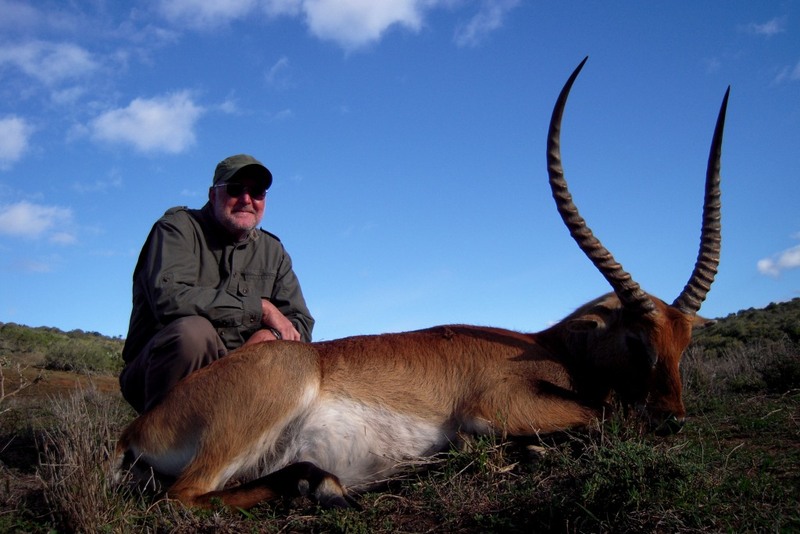 Having hunted the region in and around the Sandveld Nature Reserve a few years previously, Professional Hunter, Ed Wilson wanted to concentrate on Southern Greater Kudu, Cape Eland and Waterbuck. 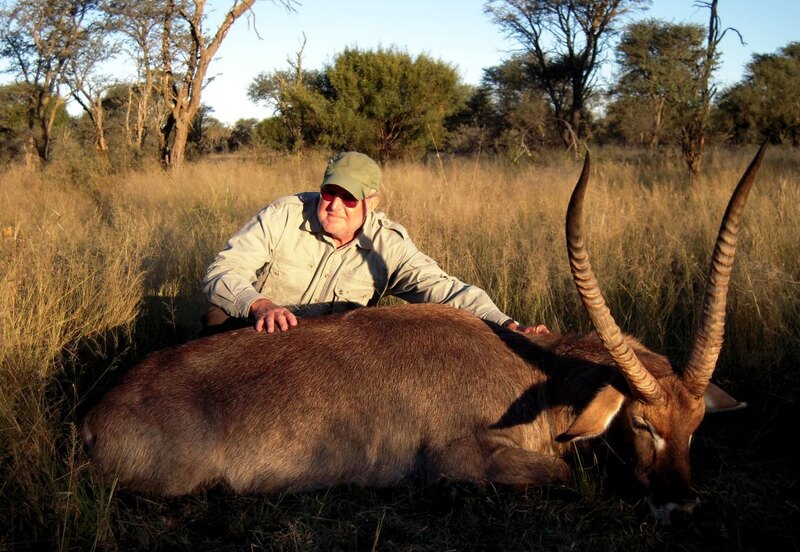 A very proud John with a fantastic Waterbuck. 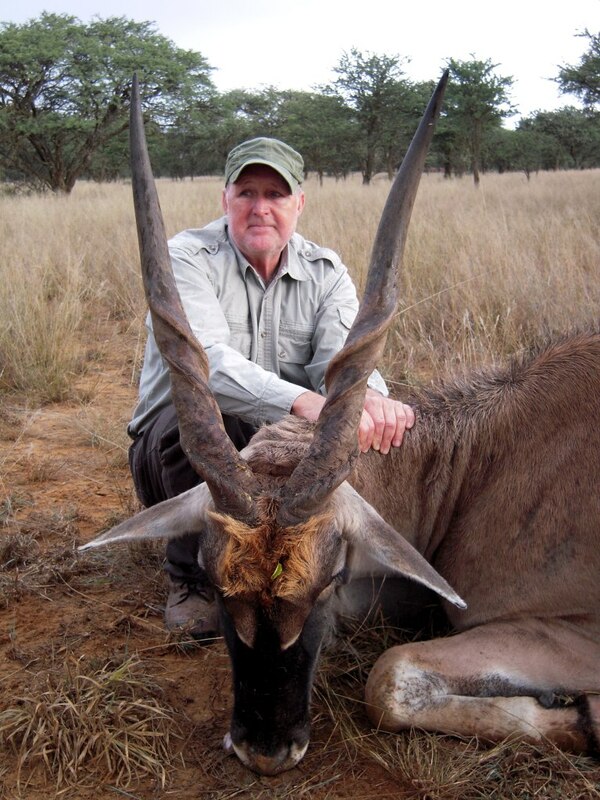 One of the longest Eland we’ve hunted this season. Having enjoyed great success, the hunting party started their journey south-east back towards the East Cape, stopping over at the Roux’s to hunt Gemsbuck and Cape Sprinbuck. Two thoroughly enjoyable days of hunting and visiting with fantastic hosts. 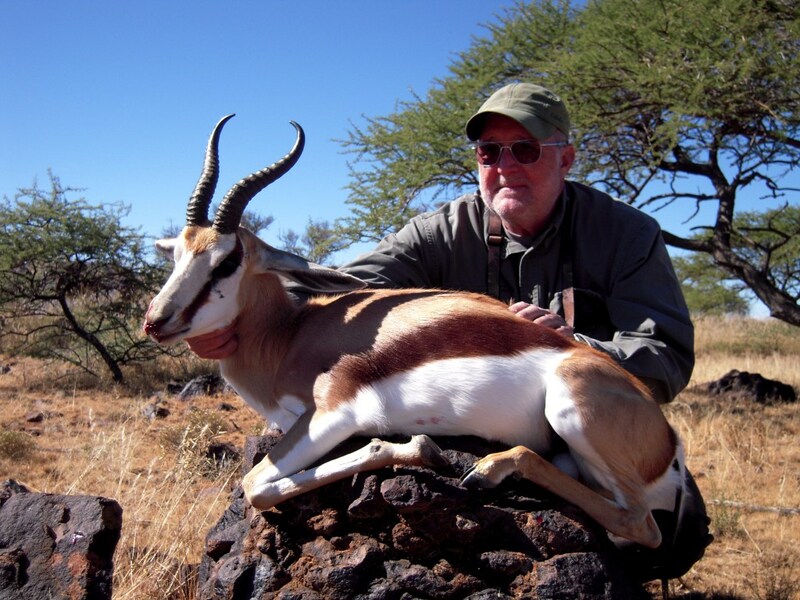 On the Nowlin’s previous hunt, John had hunted a Gemsbuck female, so on this hunt he was after a bull to top off their Gemsbuck collection. No trip to South Africa would be complete without a Springbuck! From the Roux’s the party headed south again, with their final destination being our John X Safaris Base Camp on the coast. In our Coastal area the hunters were lucky to experience a few memorable days with fantastic weather and even better hunting. Another super Impala for the season. 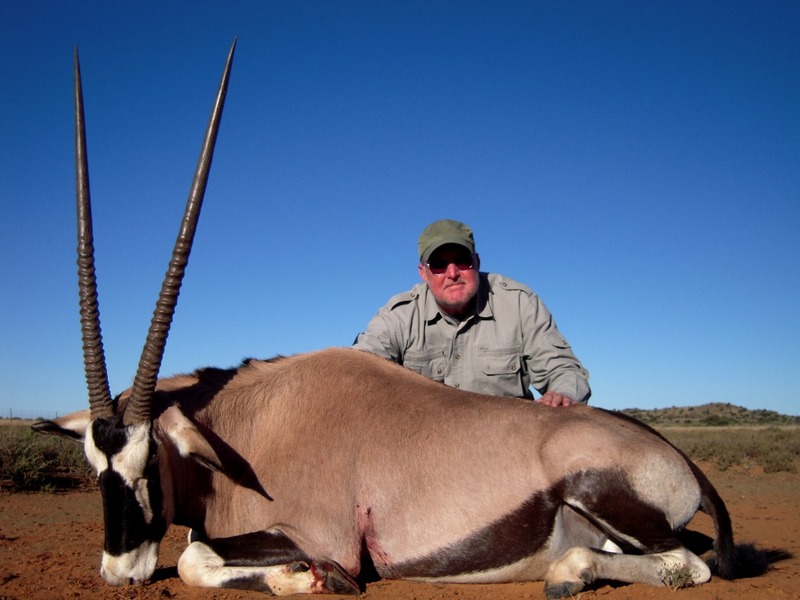 Having hunted such a variety of species over the years, John grabbed his chance and hunted this fantastic Common Lechwe. A great hunt was had by all, with one of the highlights undoubtably being an expedition after a big old Warthog in the Fish River valley. Having spotted the pig they were after late afternoon, the hunt was on. A successful stalk was topped off by a long shot down a deep canyon. The hunters then had to retrieve the pig, which at that stage the sun was setting fast and the hunters finally had to make their way back up the canyon well after dark. An experience I’m sure both John and Lynne wont be forgetting for many years to come! A relaxed John at the end of his third safari with John X Safaris. John and Lynne, thanks again for everything – Cant wait for our next adventure to Mozambique!